Product categories of Wheelchair Actuators, we are specialized manufacturers from China, Wheelchair Actuators, Wheelchair Linear Actuator suppliers/factory, wholesale high-quality products of Actuator For Electric Wheelchair R & D and manufacturing, we have the perfect after-sales service and technical support. Look forward to your cooperation! 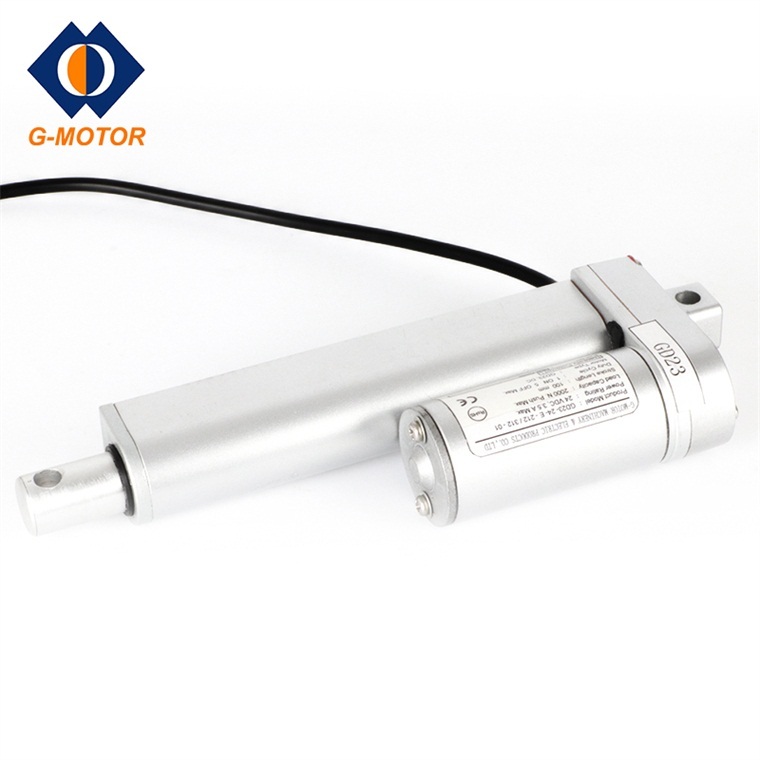 All of G-motor power wheelchair actuator can be equipped with sensor control system to ensure safe and efficient movement for users.Please contact us to seek advice how to choose a suitable Wheelchair Linear Actuator.